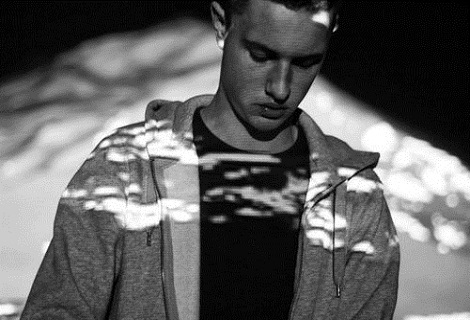 Evian Christ announces long-awaited full debut Liverpool show as part of Waterfall tour. 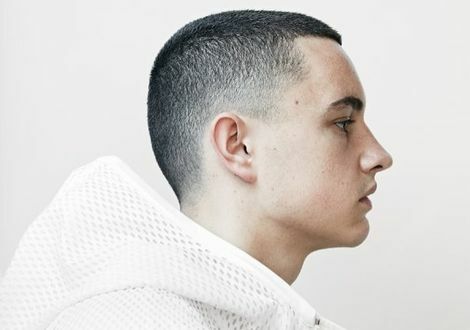 Evian Christ is to follow up his London Waterfall EP dates with his debut Merseyside show on Sunday May 4. 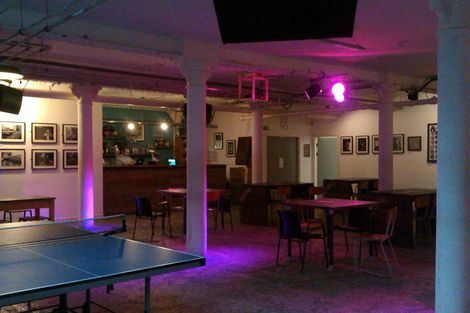 The GIT Award 2014 nominee is to play alongside Mssigno plus Abandon Silence residents Andrew Hill, Harry Sheehan and Rich Furness at The Shipping Forecast. The Tri-Angle Records artist played a series of shows which drew fine praise including a star-studded Oval Space gig in March. For a full feature with Evian ahead of Friday GIT Award show on Friday which will feature videos from Evian’s Oval Space performance click here. Getintothis reviews Evian Christ, Travis Scott, Lil Silva: The Oval Space, London.